So, how was everyone's February? Mine felt as if it flew by, and was something of a nondescript month, without anything particularly exciting happening. Still, on the plus side, there were no disasters either, so I guess I should just be grateful for that! 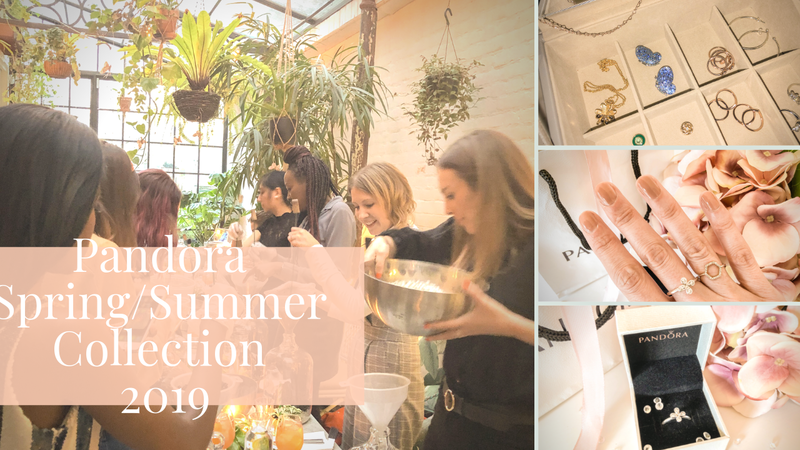 This month's favourites is a mixed bag - some new things, and some old faithful products that you are sure to have seen me declaring my love for at least once or twice before! It's mostly beauty this month, plus a book that I think pretty much everyone who blogs will be interested in. 1. 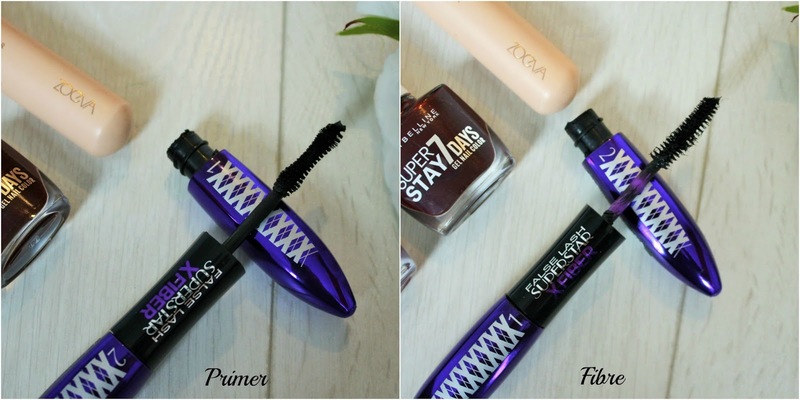 L'Oreal False Lash X Fiber Mascara - First up, something new - this double-ended mascara from L'Oreal. I've seen quite a few mixed reviews about this, but I personally love it and think it gives some serious impact to my lashes. You apply the primer end first, to add volume, and then the end with the fibres for length. Some people claim to have experienced the fibres falling onto their face or into their eyes, but I've experienced neither and have really been enjoying using this. I don't mind the extra time it takes to apply the two different steps and think it's well worth it for the results. I would be interested to know if anyone else has used this and if so, what did you think? 2. Primark Eyelash Curlers - For the longest time, I've used Shu Uemura eyelash curlers, which cost around £20, but having heard about these pretty Primark ones, I decided to give them a go this month. Apart from not feeling quite as weighty in my hand, the Primark curlers are really no different from the Shu Uemura ones. They curl my lashes just as well, and they only cost £1. No, that's not a typo. They cost £1. Plus, they come with a spare silicone pad, and they're rose gold! Needless to say, I won't be going back. 3. Maybelline Super Stay 7 Days Gel Nail Color - I've featured a couple of these in monthly favourites posts before, and having added a couple more shades to my collection this month (Midnight Red and Divine Wine), I feel it's only right that I give a shoutout to the range as a whole. The colours are beautiful, the formula is a dream to work with and the wide brush makes application quick and easy. I've got my eye on a couple of lighter shades for spring as well - I'll probably end up owning the entire range before long! 4. The Body Shop Spa of the World French Lavender Massage Oil - I reviewed a few products from the Spa of the World range here and truth be told, I've been loving all of them this month. I decided to single out the lavender oil, though, as it has made so much difference to the quality of my sleep lately. I don't use this for massage at all, but put a few drops on my chest and wrists before I go to bed and breathe in the relaxing scent as I drift off to sleep. I've been falling asleep quicker and having a much more peaceful night since I started using this, so I'm keeping it on my bedside table for good now! 5. Clarins Extra Comfort Foundation applied with Zoeva 104 Buffer Brush - This foundation has popped up in my favourites before now, but I've been loving it so much this month that I had to mention it again. I find I enjoy this more whenever my skin feels that little bit drier, and with the cold weather we've had throughout February, that's certainly been the case. It's a full coverage foundation with a lovely dewy finish, and if it only lasted a little bit longer it would probably be my all time number one base product. However, the drier my skin, the longer it lasts, so it's often something I love in the winter. I've also been enjoying this Zoeva brush to apply it with. As someone who's always applied foundation with their fingertips, it's been something of a revelation! The finish is smoother and more flawless with this and I wouldn't hesitate to recommend it. 6. The Million Dollar Blog by Natasha Courtenay-Smith - My final favourite this month is this book on blogging which I stumbled upon by accident when searching for something to read. The Amazon reviews were excellent, so I decided to give it a go. I'm just over halfway through it and I'm finding it really interesting so far. It's fun to read the stories of established bloggers and how they managed to turn their blogs into successful businesses, but there's also a lot of good tips about how to approach content creation, which I think anyone with a blog would find really useful. If you click on my link you'll find it on Amazon and you can check out the first few pages for free if you're interested. I still need to try the Maybelline polishes. They tempt me, but somehow I always reach for Essie when I am at the drugstore. this looks awesome :) thanks for sharing!! If you will like to have something to look, I think you will like see more from here. The French lavender oil seems so good! I really need to try those polishes on my toes. Those chip something awful even when I'm not wearing closed toe shoes. Eye lash curlers are such a big essential! A tip I found I've discovered is you can actually hold a curl quite well with a creamy, non-fragrant lip balm. Like mascara, it gives the appearance of making your eyelash look longer and thicker, but is smudge proof so it's perfect for hot days or gym sessions! I've been loving L'Oreal mascaras lately, haven't tried this one though as I haven't seen it around here in the US. The book sounds pretty interesting, too! Great picks, those rose gold eyelash curlers are so dreamy! I'll have to give that primark eyelash curler a try. I love the rose gold color! !